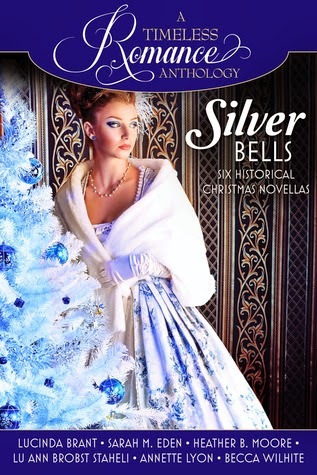 ‘Silver Bells’ is a collection of six historical novella’s. The stories are set in a wide variety of settings and all of them take place around Christmas. The main genre of this anthology is romance. I give this book 3 stars. 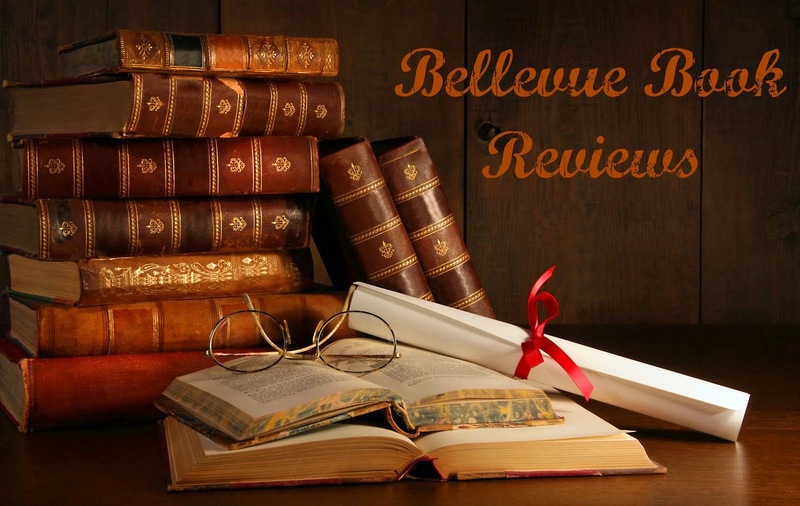 The things I liked the most are the writing style and the lightness of each story. However nothing too big happened. There was not enough suspense or excitement for me to give it 4 stars. But then again, the stories are novella’s, and therefore short. My favourite short story would be ‘A taste of home’. I liked the reason for Will’s teasing. Overall, this anthology is for those, who want something light and quick to read.